The five Vanderbeeker children are back, with irrepressible high spirits, good intentions and miscalculations intact. 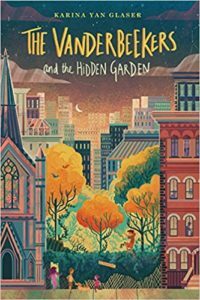 *The Vanderbeekers and the Hidden Garden by Karina van Glaser. Houghton Mifflin Harcourt, 2018, 322 pages. It’s mid-summer, six months after their introductory adventure, and the five Vanderbeeker kids are temporarily reduced to four because Isa is away at music camp. Her twin sister Jessie tries to keep busy by catching up with her reading, and besides, she got a cell phone so she can text Isa any time she feels like it. Hyacinth has her arts and crafts and Laney, the youngest, can annoy three sibs as efficiently as four. But Oliver is not enjoying his most boring summer ever. Picking on his sisters isn’t fun, bur he can’t seem to help it–until the family’s beloved upstairs neighbor suffers a serious stroke, right in the middle of a gripe fest. That puts nit-picky complaints into perspective, and leads the kids to a constructive project intended to cheer up Mr. Jeet and his wife Miss Josie: Why not plant a garden in the vacant lot next to the church? And better yet, make it a surprise for the grownups. No one knows anything about gardening, but when did ignorance stop a Vanderbeeker? Of course it won’t be that easy. Some of the difficulties are tough, like hauling off years of accumulated trash and finding enough soil in the concrete maze of Harlem to set all their plants. But others seem insurmountable–how can four kids, plus a few allies, stop a developer from selling that priceless lot? How to convince him that a haven of growing things might matter more than another glass-and-steel highrise? 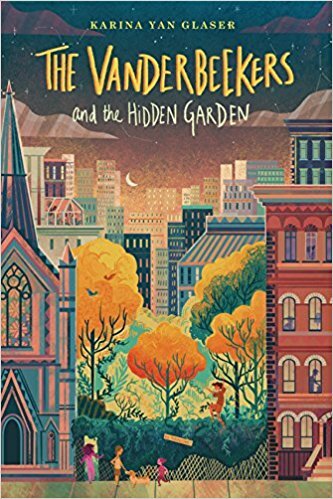 As with the Vanderbeeker’s first adventure, the kids tackle a challenging situation with determination, fortified by family loyalty and adult support (even though most of the adults don’t know what they’re up to). The obstacles are real, their decisions are not always wise, and the love they have for each other isn’t always evident, but all their efforts pay off in the end. Even if things didn’t work out so well, each of the kids, especially Oliver, are pushed out of their own narrow perspective to make genuine sacrifices for others and find the effort worth making. The ending is a triumph, which every reader can share. Note: This reviewer received an advance reader copy of the book in exchange for a fair review. 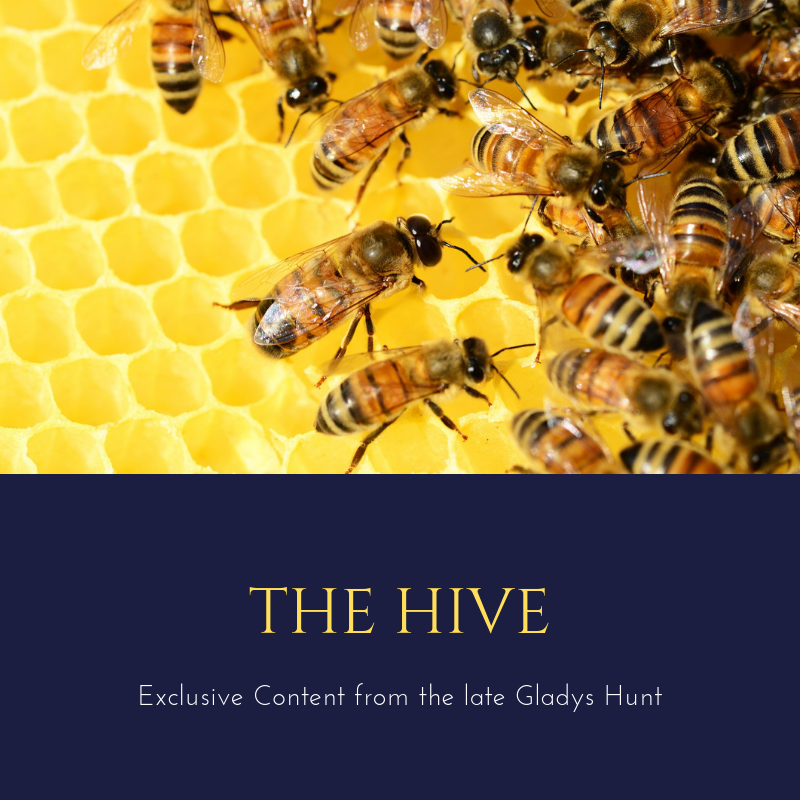 The novel will be officially released early in September, but reserve your library copy (or pre-order from Amazon) now! I loved the Vanderbeeks. They reminded me of the Melendys if they had been in a biracial family living in Harlem in 2018.